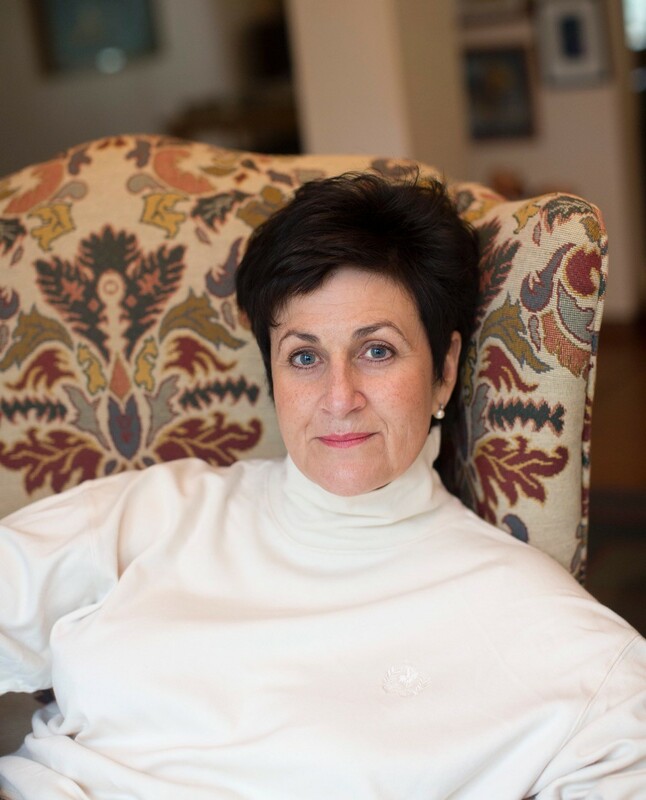 Experienced political correspondent, now a bestselling South African crime writer. 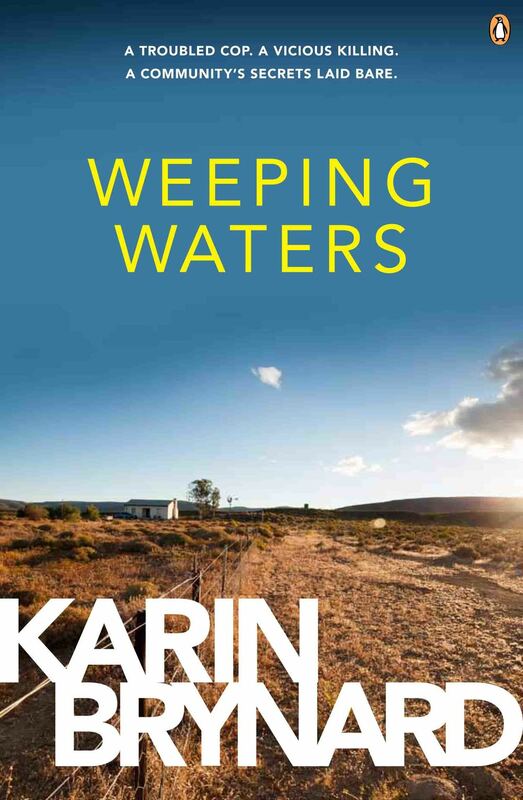 She burst onto the scene with her Afrikaans debut, PLAASMOORD (WEEPING WATERS), characterful literary crime in the Scandinavian mould. Human & Rousseau published PLAASMOORD and ONSE VADERS in Afrikaans. Penguin South Africa publish the English editions as WEEPING WATERS and OUR FATHERS, and her next novel HOMELAND (TUISLAND). Her books are also sold in Holland and France. Inspector Albertus Beeslaar is a traumatised cop who has fled from the mean streets of Johannesburg to the quiet of a rural community on the edge of the Kalahari Desert, only to find that violence knows no geographical boundaries. Albertus Beeslaar goes to leafy university town Stellenbosch to visit an old friend and mentor, only to find himself at a funeral instead, and drawn into the murder investigation of a local high society wife. work, a baby daughter and chance to resolve things with the mother, Gerda, await. But things do not go as planned and he is drawn into burning issues around land rights, with lives at stake. Another masterful multi-stranded crime thriller.